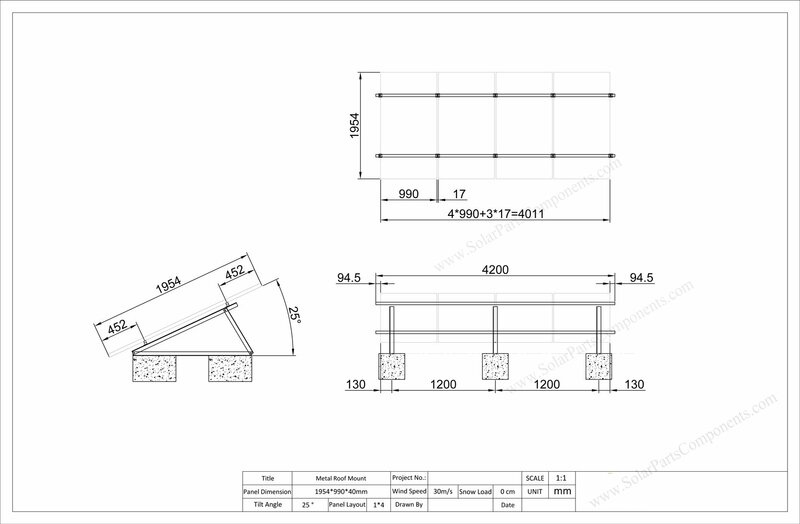 Following is one of our tripod A frame mounting system for metal roofing project . The mounting place locates in Riyadh, which is capital of Saudi Arabia . 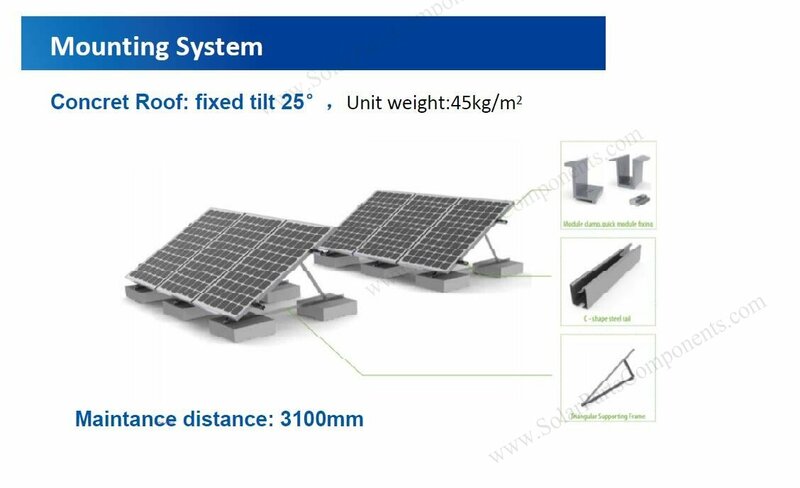 we choose fixed triangle 25 Degree aluminum bracket system for this metal roof mounting order . 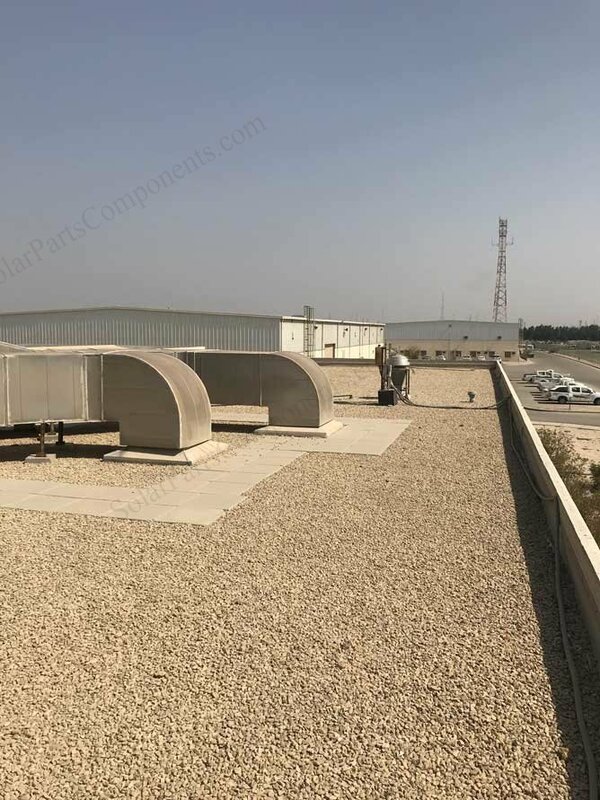 This 10.4KWp Rooftop PV System in Riyadh is a cost and labor effeictive system for flat roofing installation . 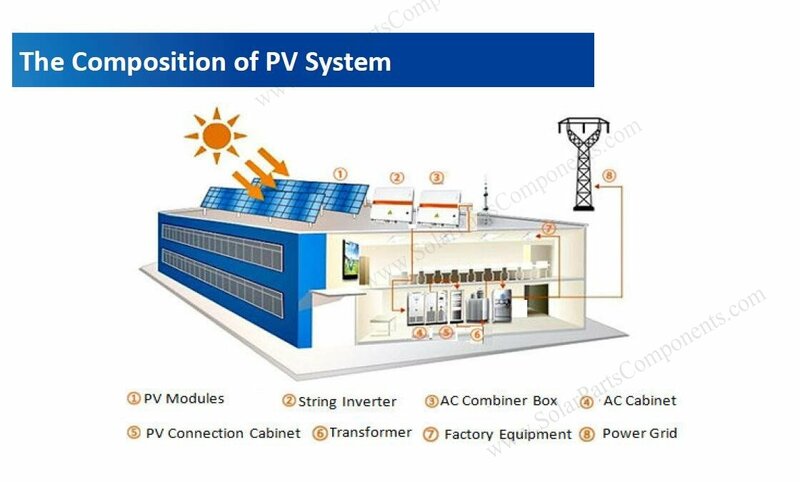 Welcome get more details from www.SolarPartsComponents.com for this triangle solar mounting system .